SY REE is a well built and reliable yacht. Her proven design with a great layout allows for very comfortable cruising with plenty of space for sunbathing and dining. 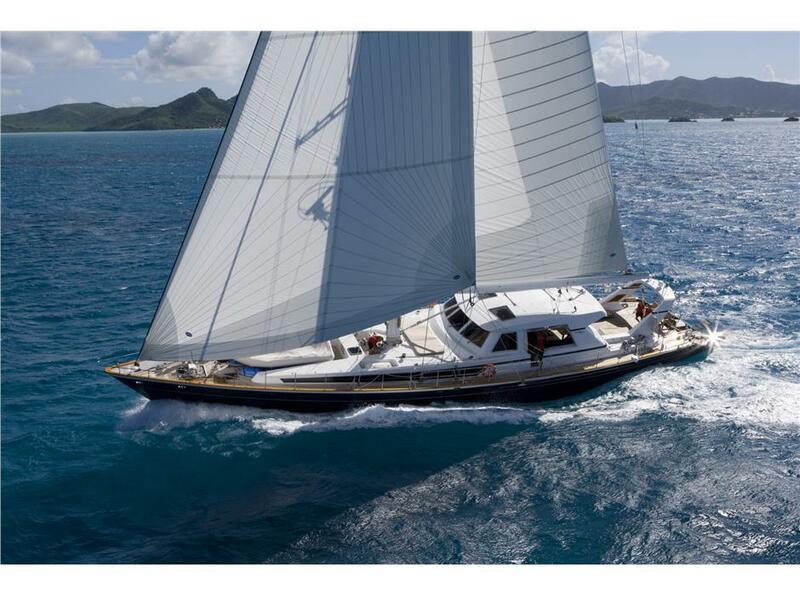 With six crew and accommodation for ten guests, she would be the perfect boat to enjoy any adventure. 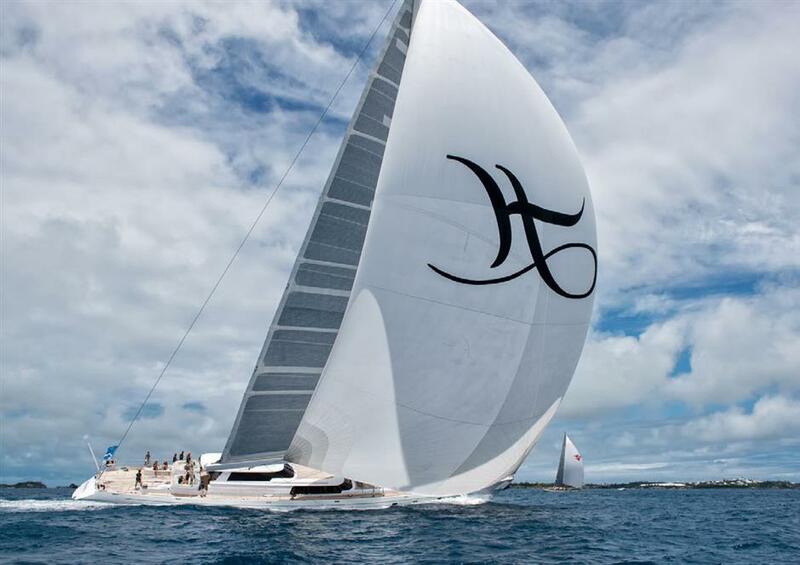 REE has a solid charter history with Nicholson Yachts. 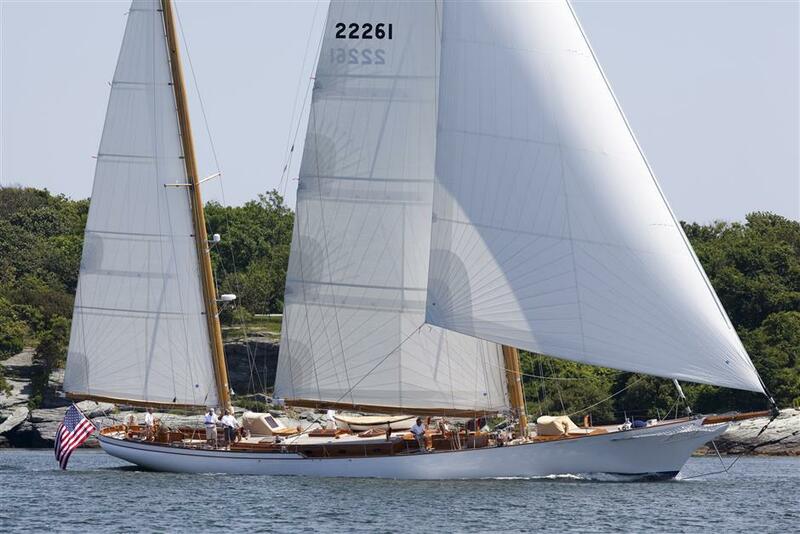 WHITEHAWK is a timeless, clipper-bowed classic recently benefitting from a multi-year restoration enhancing the performance, systems and the interior and exterior. She features three staterooms plus crew and a superbly crafted and decorated interior. WHITEHAWK is truly one of a kind. 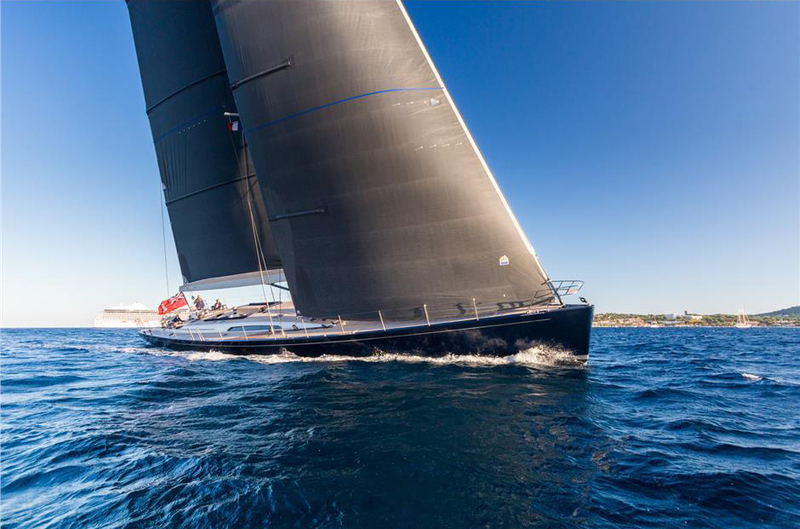 She is a unique offering and one of the most beautiful sailing yachts in the world! Blues is the second hull of the winning SW100RS mini-series, and she is the result of the excellent collaboration between Farr Yacht Design for the naval architecture and Nauta Design for the general concept, interior design, and exterior styling. She is a very comfortable yacht keeping performance as a priority. JUPITER was conceived as one of the first sailing yachts to be capable of continuous circumnavigation with an eye to comfort while on board. Her first transAtlantic took place in 1990. She has since sailed all the world’s oceans as well as the Seven Seas. She is capable of taking her owners and guests to the most remote locations in full luxury. She has rounded both Cape Horn and Cape of Good Hope and is at home in tropical or arctic conditions. With all this, she was designed and built to be a joy to sail and a luxurious home away from land.